Find Lessons Locations Opens a New Window. 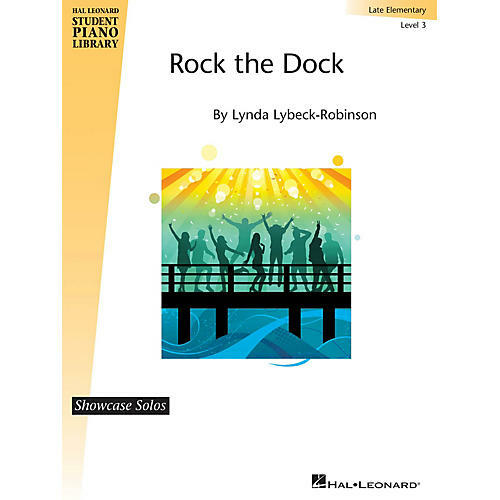 Late elementary level students will love the rock beat and fun, easy-to-play patterns. Teachers looking for student savers will love it too! If one or more of the items you ordered weighs less than 1 lb. is shipping to a PO Box or, if the order is held for credit card verification, it may take more than five buisness days to arrive. After finalizing your order for this downloadable product, you'll receive an activation key via email. This email will include a product link and directions for downloading. If youre not happy with your purchase, we give you 45 days to return it for a full refund or exchange. Call our experts for product info and phone-only specials. Gear returned in mint condition. If you&apos;re looking for a virtually new instrument in possibly less-than-perfect packaging, this is a great value. Gear returned in great condition, with only minor signs of use, such as slight scuffs or pick marks. It looks and plays like new and may be considered an equivalent to display units found in retail stores. Be the first to know about exclusive offers, tips and more. You are changing the Ship-To country. Our product catalog varies by country due to manufacturer restrictions. If you change the Ship-To country, some or all of the items in your cart may not ship to the new destination.